We are lucky to have two beautiful nature themed cards that show off our color of the month Tangerine. These two designs are insanely awesome craft inspiration for the nature lover in your life. 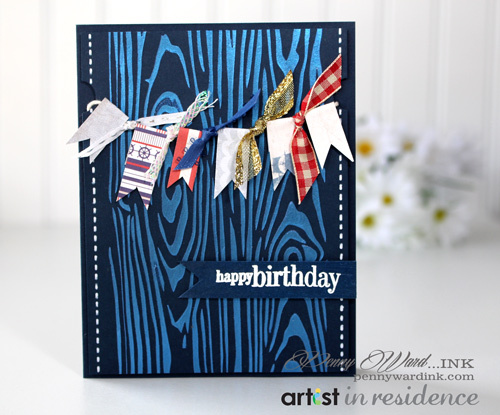 Elina Stromberg uses a Spellbinders stamp and die set to show an owl in mid flight. Neva Cole uses Local King’s Wolves rubber stamps and die set to create a majestic looking Father’s Day card. Our color of the month is the beautiful, blazing Tangerine. For a tangerine mixed media project, there were several wonderful and inspiring Imagine products to choose from; this time I decided to go with irRESISTible and Fireworks! And loved to see how well they worked together. I started with scribbling with a Dandelion irRESISTible Pico Embellisher and while it was still wet I sprayed a layer of Tangelo Fireworks color. I dried the paper with my heat gun, pushing the color around the page. Once dry I applied more texture with Tangelo irRESISTible texture spray; that combination of shimmering color and tangerine textures looks just so cool! Matching all the different pieces was an enjoyable part of this project. For coloring the piece of lace in the background, I used Fireworks again. The light and soft finish was achieved by misting the paper with plain water before applying a thin layer of Tangelo Fireworks. Since Fireworks is a dye ink, it works well with watercoloring theories. Images were stamped with Memento ink and colored with alcohol-based ProMarkers. The Spellbinders stamp set comes with matching dies, so cutting the images did not take any time at all. I thought that the quote text matched the project theme so well: ‘Live in the sunshine. Drink the wild air’ by Emerson. I love this quote! It expresses my warm summer thoughts exactly! Summer time brings a few holidays to celebrate with Father’s Day starting off the fun! I am so pleased with how this card came together with the lovely colors of the Kaleidacolor Cappuccino Delight ink pad. The focal image is stamped on glossy cardstock in StazOn Timber Brown and die cut with the matching die. Using the same Kaleidacolor pad, I inked up a Fantastix and detailed around the main wolf image starting on the lightest color of the 5-color pad and worked to the darkest. To lighten and move the ink around, I used a bit of Ink Potion No. 9 sprayed on the craft mat and picked up with the Fantastix. 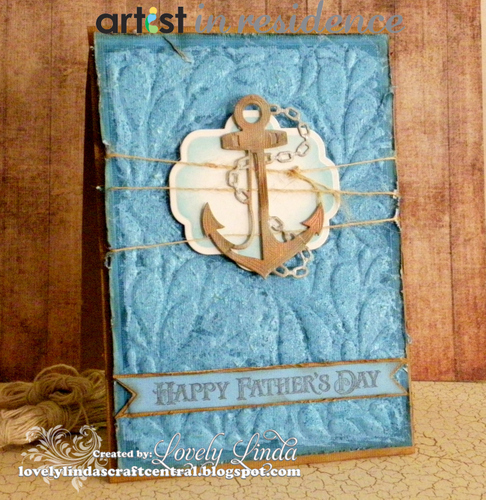 The background is brayered on glossy cardstock and stamped in colors from the Cappuccino Delight palette. The wolves in the background are stamped in StazOn Jet black. 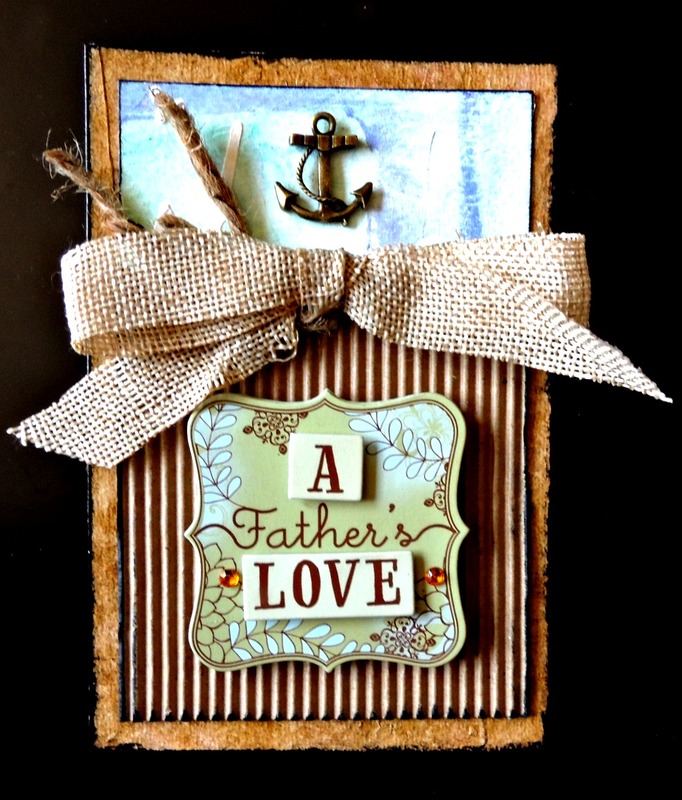 This card is a perfect theme for Dad’s out there who like getting outdoors and enjoying what nature has to offer.